Tom Oliphant and Jamie Orton were unlucky not to card a podium finish on a challenging weekend for Century Motorsport in rounds ten and eleven of the Michelin Ginetta GT4 Supercup at Oulton Park. 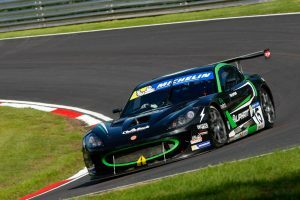 The team had high hopes for the weekend around the undulating Cheshire circuit, the scene of a double Supercup victory for team boss Nathan Freke twelve months ago. Friday testing was positive for Tom, finishing fourth and second in the two sessions, with Jamie taking a solid eighth overall despite not getting the car setup exactly as he wanted. The weather changed overnight though ahead of Saturday’s qualifying session, with treacherous, wet conditions greeting the drivers. It proved to be a session halted by a pair of red flag stoppages, the second of which brought the session to a close five minutes early. Just before that red flag appeared, Jamie had set the outright fastest first sector en-route to a 1m 55.584s lap that put him a superb second on the grid, a result he was delighted with as he continued to find his feet with the conditions. Tom took fourth in the times meanwhile, though pole position was in his sights having had a lap with two overall fastest sectors cut short by the red flag. At the start in race one, Orton slipped to fourth, with Oliphant in close pursuit in fifth. Both drivers sat in a train of cars challenging for the podium, however Tom’s race ended on lap seven when a loss of hydraulic fluid in the steering rack sent him off track at Cascades, Tom retiring his G55 in the pits soon after. 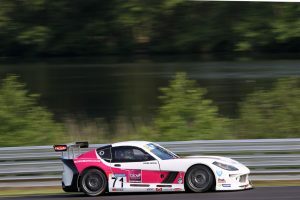 Jamie meanwhile was continuing to run right on the rear bumper of third placed David Pittard and was targeting a second podium finish of the season, however despite his best efforts he was unable to find a way past, taking a great fourth place at the finish. The sunshine was out for Sunday’s live-televised second race, with Orton and Oliphant lining up fourth and tenth respectively based on the race one classifications. Jamie launched into third place off the line and ran there for the opening couple of laps, however both he and his team-mate were handed drive-through penalties for jump starts. After serving their penalties, Orton ran in eighth with Oliphant behind in ninth. 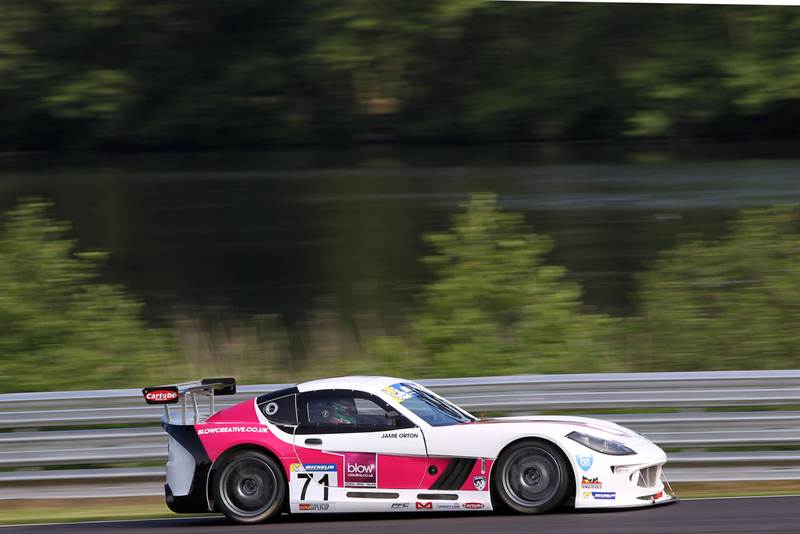 Both drivers produced good overtakes to move ahead of Reece Somerfield, before Tom passed his team-mate at Old Hall on the penultimate lap to take seventh at the finish, his fastest lap being just one tenth of a second shy of the outright best. Jamie took eighth, putting him in the same place in the championship, with Oliphant now fourth in the standings.